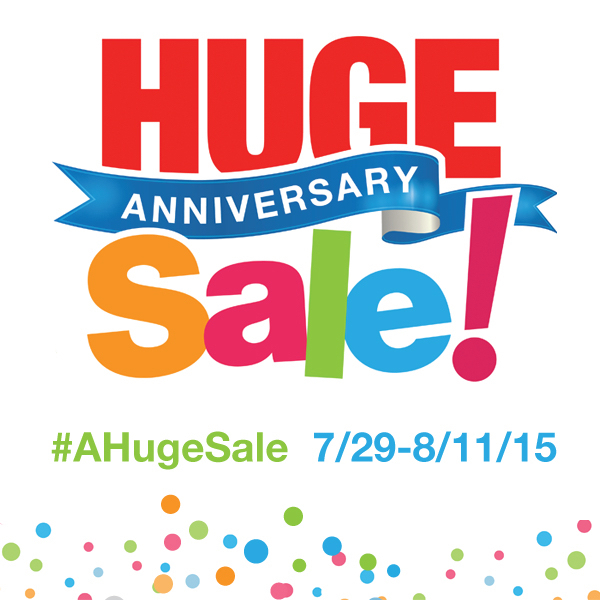 It’s Star Market's Anniversary sale and there are plenty of deals going on in-store! It’s the perfect time to stock up your favorite items like Pepsi and blueberries! We like to shop at our local Star Market with all their great sales, especially good prices on seafood. Lately, my wife likes wild shrimp/salmon, versus farm-raised, and we've been able to get some good deals at the store. My local Star Market have these awesome deals during their Huge Anniversary sale, but you can be sure to check out what great deals are available at your local Albertsons, Tom Thumb, and Safeway, too! 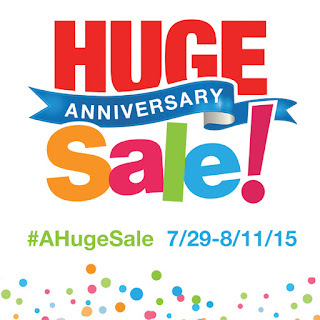 Be sure to shop Star Market stores during their HUGE Anniversary sale. Save on tons of Pepsi products, and share your favorite in the comments below!